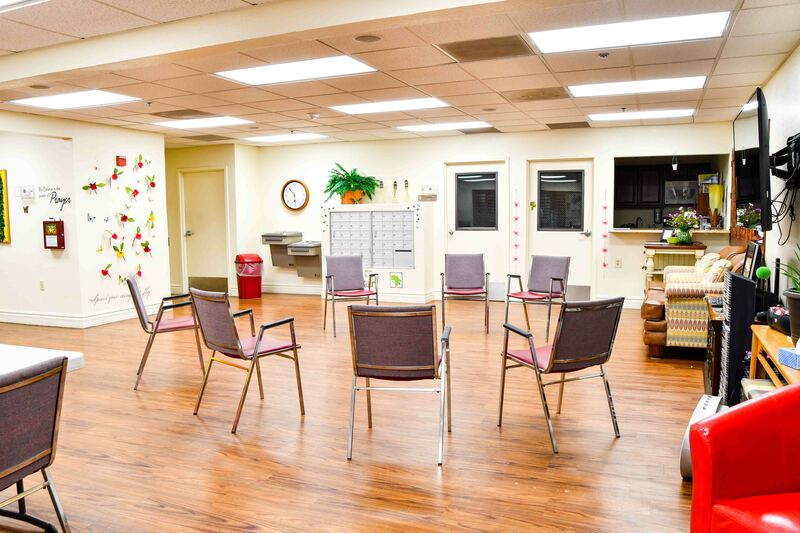 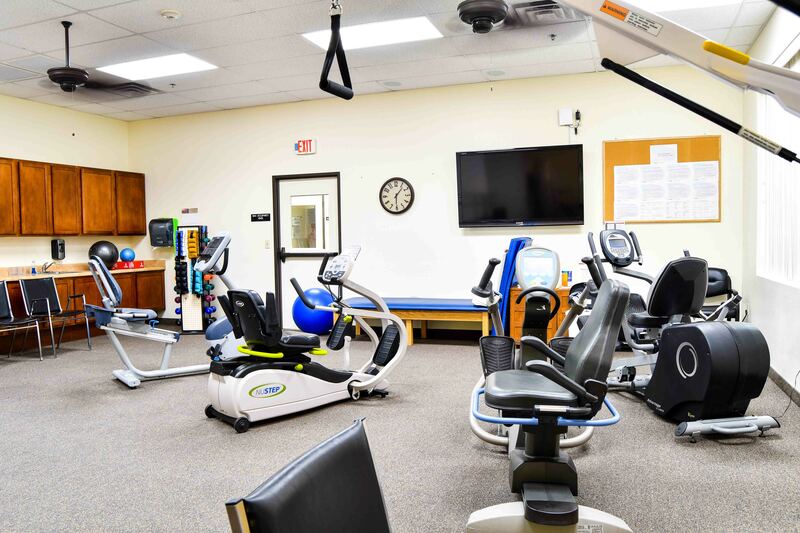 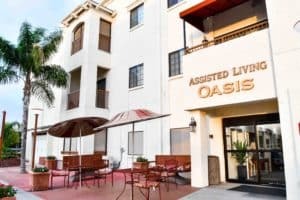 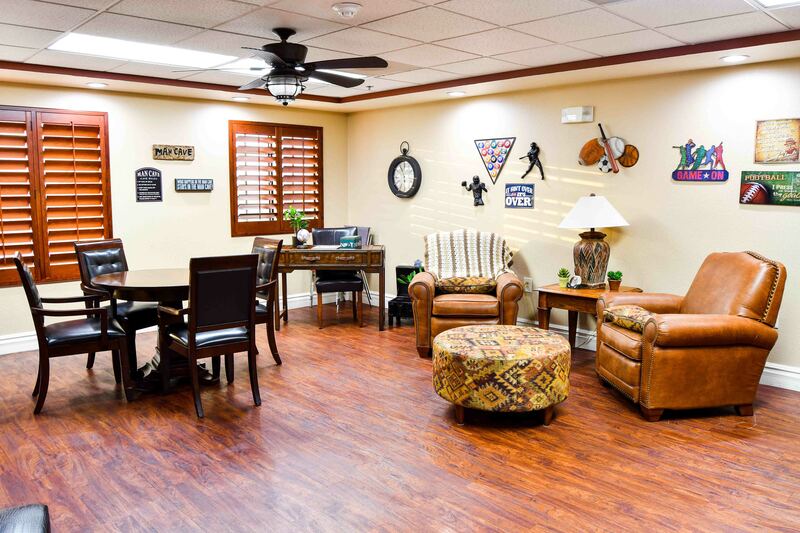 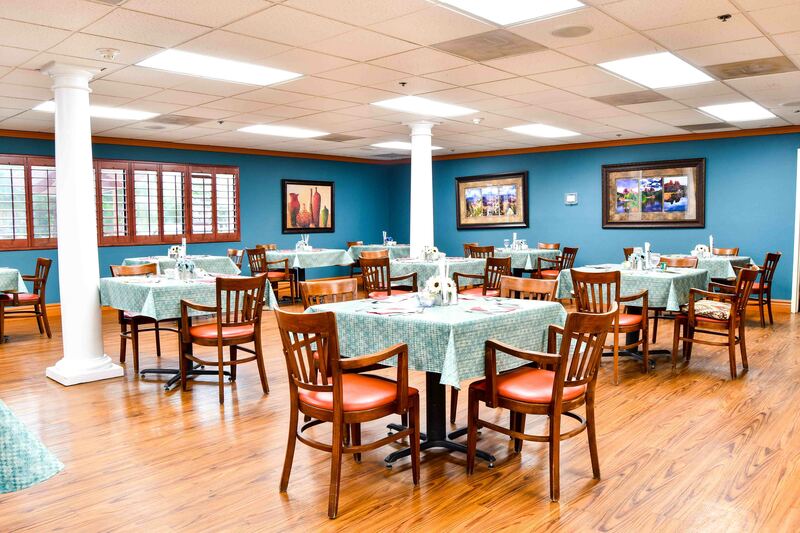 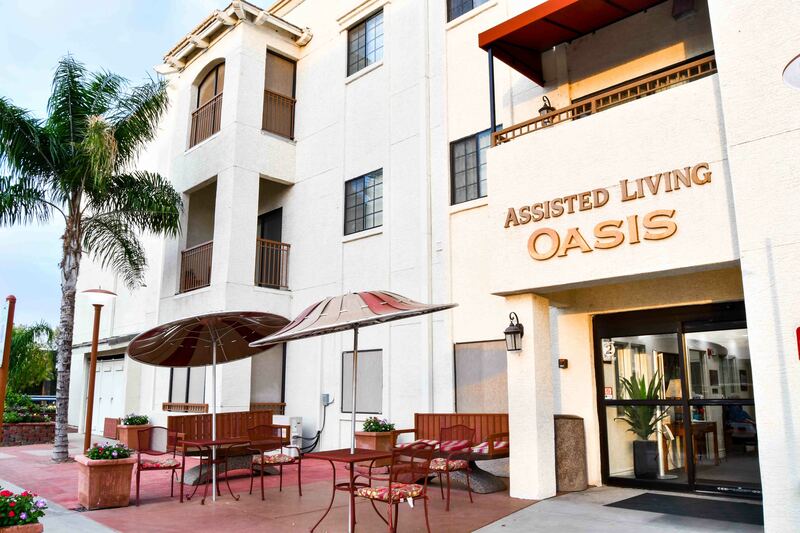 Why Assisted Living at Fellowship Square Mesa?  Want to Experience Fellowship Square Mesa? 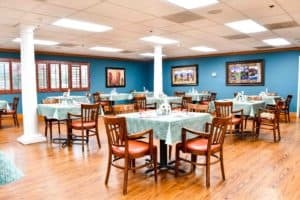 ………..We’d be happy to share the experience with you! 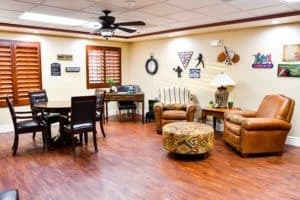 Just click on the button below and provide your information in the spaces, and one of our friendly staff members will contact you soon to schedule a date and time for your tour.